Oasis Hotel is Now Available! 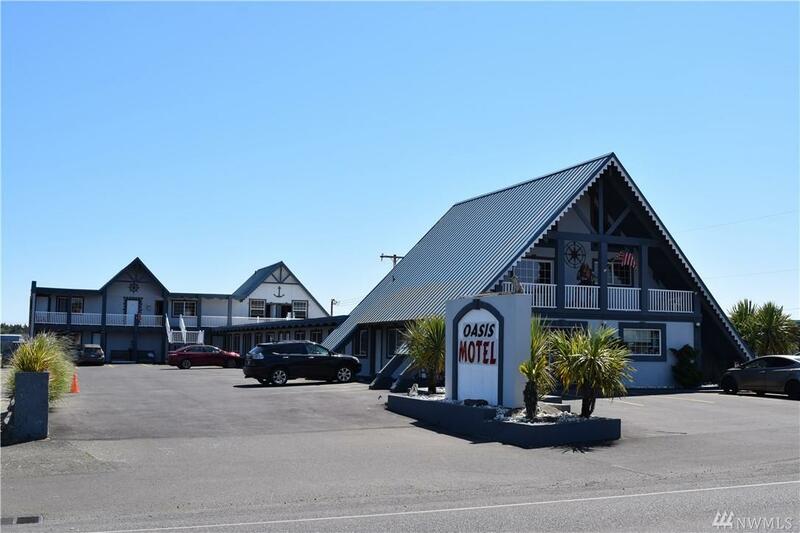 This Adorable 14+ Room Hotel is situated in Downtown Ocean Shores across from miles of sandy beaches & the backside sits on the Golf Course. 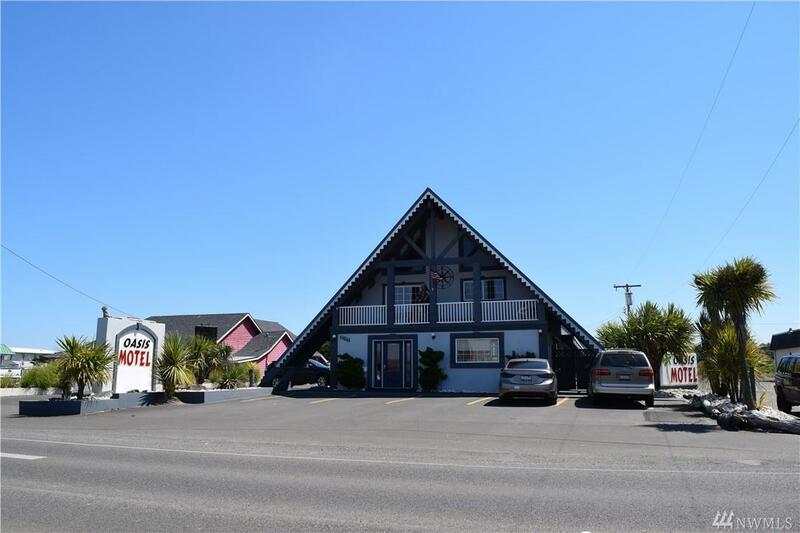 This Hotel features an Owner's Suite that's been completely updated! 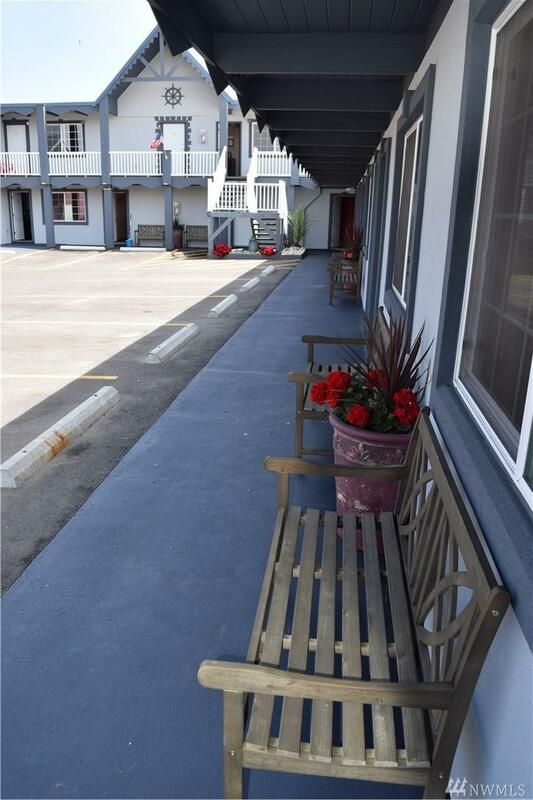 The Hotel too has been updated: New Windows~ Doors~ Parking Lot Asphalt~ Stucco~ Flat Roof~ Kitchens & Appliances~ Decks & Railings~ Flooring~ Bedding~ Security System & new Flat Screens in all Rooms & More! 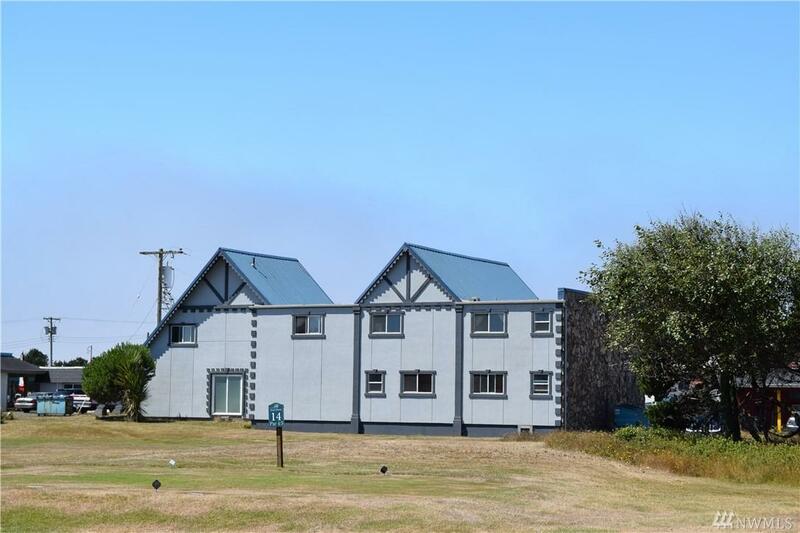 Easy Beach & Restaurant Access. Occupancy is way up!